About 2,000 opponents of Belarus' authoritarian government have rallied in the country's capital of Minsk. 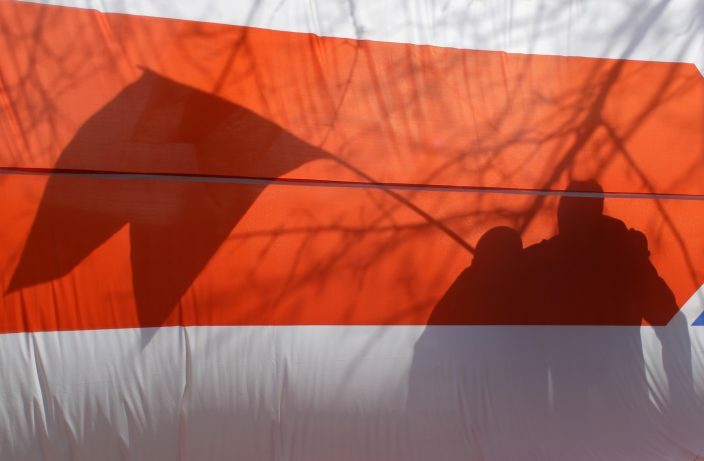 The Sunday rally marked the 101st anniversary of the formation of the short-lived Belarusian People's Republic, an attempt to form an independent state amid the chaos of World War I. It ceased to exist the next year when all the territory was taken by Soviet or Polish forces. The anniversary has become a traditional rally day for opponents of President Alexander Lukashenko, who has cracked down on opposition and independent news media during his quarter-century in power. 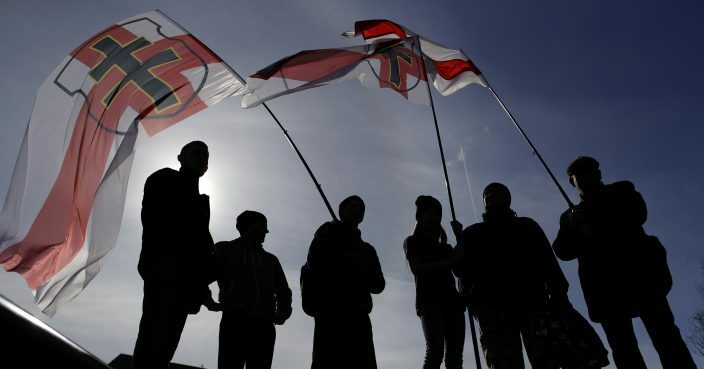 Demonstrations also took place in the cities of Brest and Grodno. 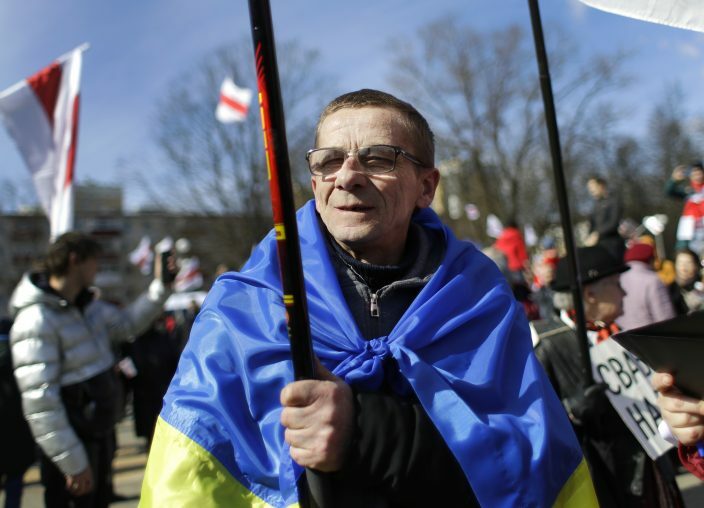 The human rights group said Minsk rally organizer Zmitser Dashkevich was detained by police.